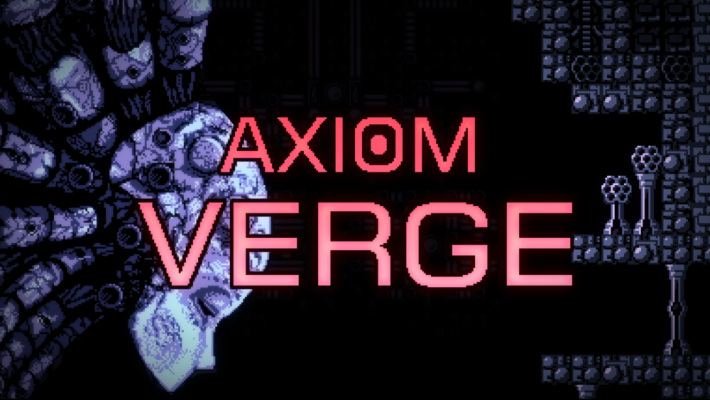 Epic Games are giving away FREE copies of Axiom Verge for 2 weeks, starting today. After Super Meat Boy, Subnautica, What Remains of Edith Finch and The Jackbox Party Pack (now all ended) and the current Axiom Verge giveaway expect even more free games to be given away every two weeks during the whole 2019. Just head over to Epic Games Store before February 21st, add the game to your cart and checkout. Simple as that. After that, the game is yours to keep, and play, forever. Also Thimbleweed Park is free on epic store. the current games you be part of casino parlors using property. device to gamble on the internet is around 150 million.